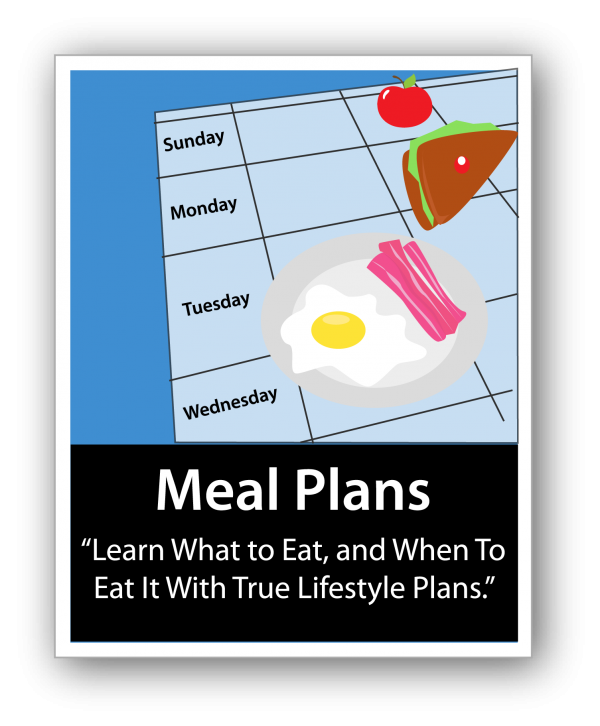 Learn some amazing meal planning tips and lifestyle “diets.” In addition, pick up the best recipes right here. 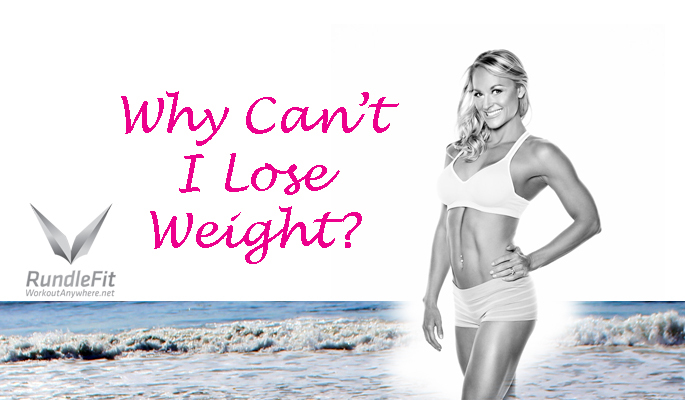 Get the ultimate set of plans for your lifestyle nutrition makeover! Includes the 7 Day Detox, On-The-Go and Eat Clean Meal Plan!